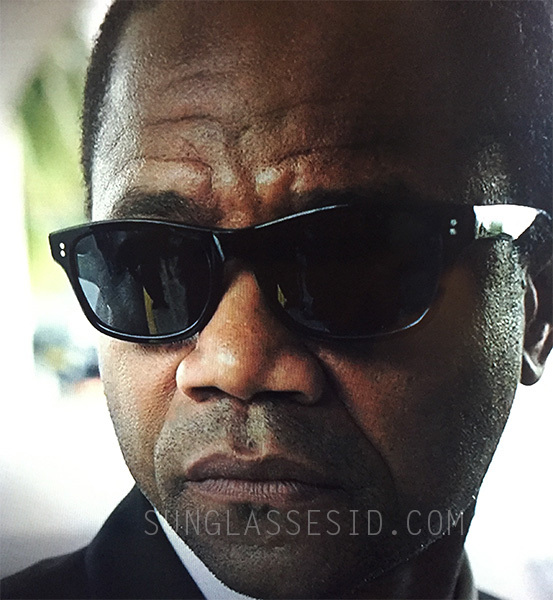 The sunglasses worn in the series have a black frame. Old Focals has supplied many films with vintage eyewear pieces. 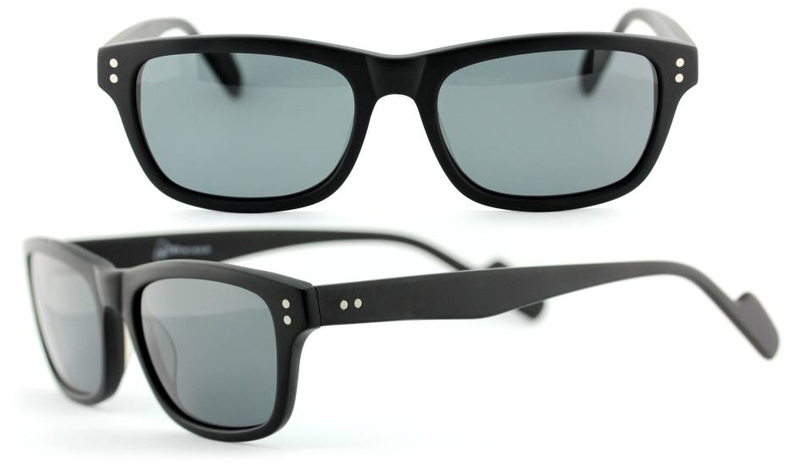 Recently Old Focals started making its own range of models inspired by famous vintage styles.